Japan is a very important island country located in the Pacific Ocean. It consists of more than 6800 islands, therefore it can be approached on water or by flight. Nowadays air transport is considered to be better and faster than transportation on water. 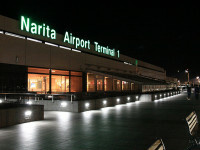 In February 2012 Japan had 98 airports. 28 of these airports are operated by the central government and the other 27 by local governments. Big cities, such as Tokyo, Osaka or Nagasaki have more than one airport. Here are the 3 largest airports of Japan. If you want to travel to Japan, this article may help you choose the destination of your flight. All these airports in the article are classified as first class airports. Haneda Airport, or Tokyo International Airport is considered to be one of the busiest airports in Japan. The airport deals mostly with domestic flights, and it has 4 runways. According to the airport’s database, in 2010 the airport handled more than 62 million passengers. 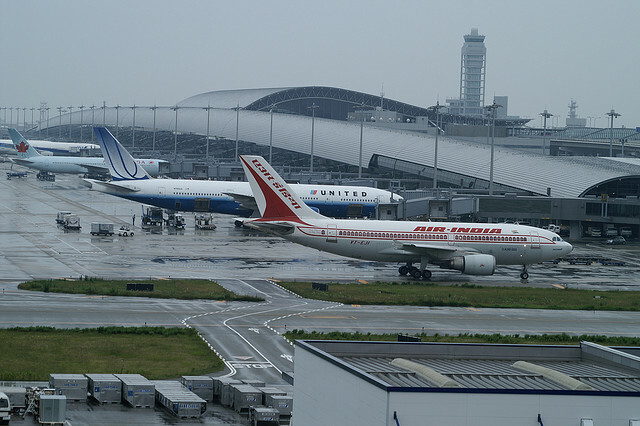 The airport is hub for Japan Airlines, All Nippon Airways, Hokkaido International Airlines, Skymark Airlines, Skynet Asia Airways and and also for Star Flyer. 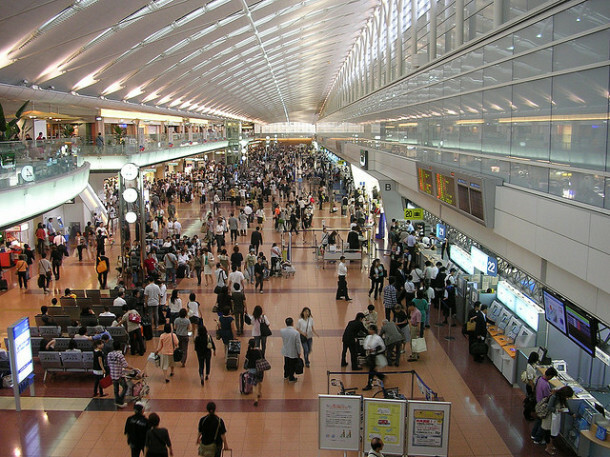 Haneda has three terminals: the international terminal, Terminal 1 and Terminal 2. The first one is the smallest, but it is open for 24 hours. The address of the airport is: 4-3 Haneda-Kuko, 2-Chome, Ota-Ku, Tokyo 144, Japan. Tel. : +81 3 747 0511. 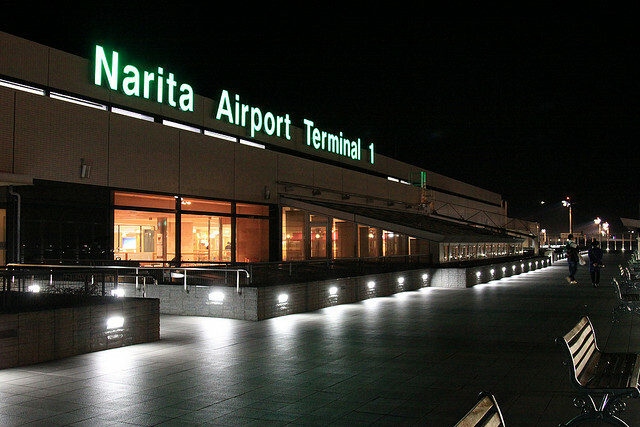 Narita Airport is considered to be the biggest airport of the country. It handles international flights to and from Japan, mostly those between Asia and America. This airport has the longest runway in Japan, which is approximately 4000 meters long and it was opened in 2007. Narita is the hub for Japan Airlines, All Nippon Airways, Nippon Cargo Airlines, Jetstar Japan, Air Asia Japan, Delta Air Lines, United Airlines. The airport has two totally separate terminals. They are connected by a shuttle bus; there is no pedestrian connection between the Terminal 1 and Terminal 2. Address: Narita-shi, Chiba 282-8601, Japan. Tel. : +81 (0)476 34 8000. The airport is located on an artificial island in Osaka Bay. It belongs to the metropolitan area of Osaka. Kansai serves as an international hub for Japan Airlines, Nippon Cargo Airlines, All Nippon Airways and Peach (the first low-cost carrier in Japan). Kansai is also a very important airport with more than 500 flights every week. Kansai has two terminals: Terminal 1 and Terminal 2. The first one is known as the longest airport terminal in the world, with a length of 1.7 km. Terminal 2 provides lower landing fees and more accessible prices than Terminal 1. Address: 1-Banchi, Senshu-kuko Kita, Izum Isanoshi, Osaka 549 8501, Japan. Tel. : +81 72 455 2500. Kansai Airport is known to be a masterpiece of truly innovative engineering. Because the land is at a premium, the airport is located in all of the island was built with soil discharged into the ocean.